If you are like most homeowners or business owners, window cleaning is not something you want to do yourself. The job is time-consuming, tedious, tiring and dangerous. The good news is that you need not even bother yourself with it. 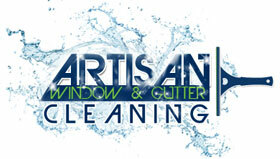 You can simply call Artisan Window & Gutter Cleaning for window cleaning service in Camas, WA. 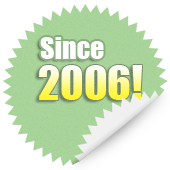 Founded in 1998, we have grown to become the leading window washing company in this area. Look no further than us when you need residential or commercial window cleaning service in Camas. Whether you need professional window washers to help you tackle a part of spring cleaning or are just disgusted with looking out of dirty windows, let us be your trusted window cleaning service provider. You cannot allow just anyone inside your house or business premises, whether for window cleaning service or anything else. It is perfectly understandable that you want to be very careful about which window washing company to hire to work on your property. Ensure your peace of mind and know that you are in safe, reliable hands by making us your chosen window washing company in the Camas area. 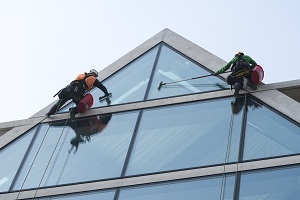 We are staffed by hand-picked window washers who are proven pros at their job. At our window washing company, we take pride in our work and it shows in every job that we complete. We believe that you get only one chance to make a great first impression. Our window washers have been trained to deliver such fantastic results on each job that every first-time customer turn into our lifelong patron. 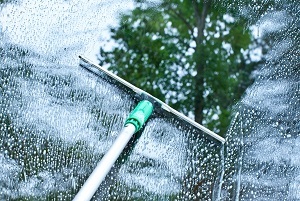 Looking for a window washing company nearby in the Camas area? 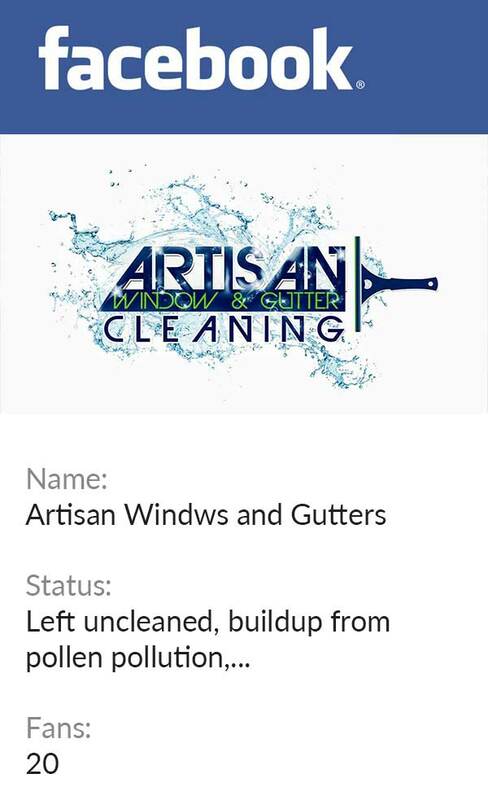 Call Artisan Window & Gutter Cleaning. Call (360) 605-3181 for commercial or home window cleaning service.